Include – To make someone a part of something. We all want to reach new heights of inclusion in our ministries. The foundation for all of our efforts on college campuses is to seek and to save the lost and to make disciples of all nations. In this way, we know who the someone is in this goal of inclusion: the lost. The something, however, is twofold. We certainly want to include the lost into salvation, through the gospel. Through salvation, believers are enveloped into the Body of Christ. The second aspect of inclusion, however, is the community of the ministry. As ministry leaders, we will have a hard time bringing people into the Body of Christ and getting them to stick if we don’t have a vibrant, approachable, and fun community for them to belong to. One of the scariest aspects of building an inclusive culture in your ministry is the fact that it’s not dependent on you. It’s dependent on the students you’re training up. Once your ministry reaches a decent size, you start to see some students become the “influencers” – members of the social sphere that sets the social climate of your ministry, for better or worse. Because the fact is, the ministry community isn’t just what happens at your large group and small groups. It’s what’s happening the rest of the time – “after hours” if you will – as your students open their lives to others. I’m careful to do all I can to help make our ministry, Christian Challenge, after hours a fun, spiritually-minded entity. When I was a student, I started a weekly game night at my apartment where we’d play Settlers of Catan for a few hours. Now, two and a half years after graduating and joining staff, I’m still putting on “Catan Night” every week, despite the fact that we only play that particular game on occasion. It was never about Settlers of Catan. It was about inclusion and creating a healthy, exciting after hours environment. 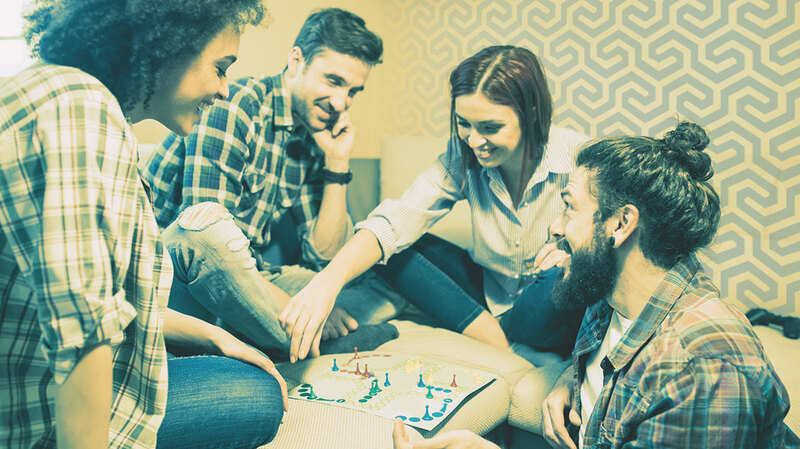 Some students are apprehensive about coming to a Bible study; less students are apprehensive about coming to a game night. Share your life with students, and if that’s not possible, train your core students to do so. Who are the influencers in your ministry? How can you guide them to broaden their perspective from just “having fun” to creating an inclusive atmosphere? What can you do to play a bigger part in your ministry’s social sphere? As we try to create this community, we need to keep the desires of a student in mind, especially the new students–incoming freshmen and transfers. College offers someone a chance for reinvention. As you and I both know, the best reinvention is redemption. 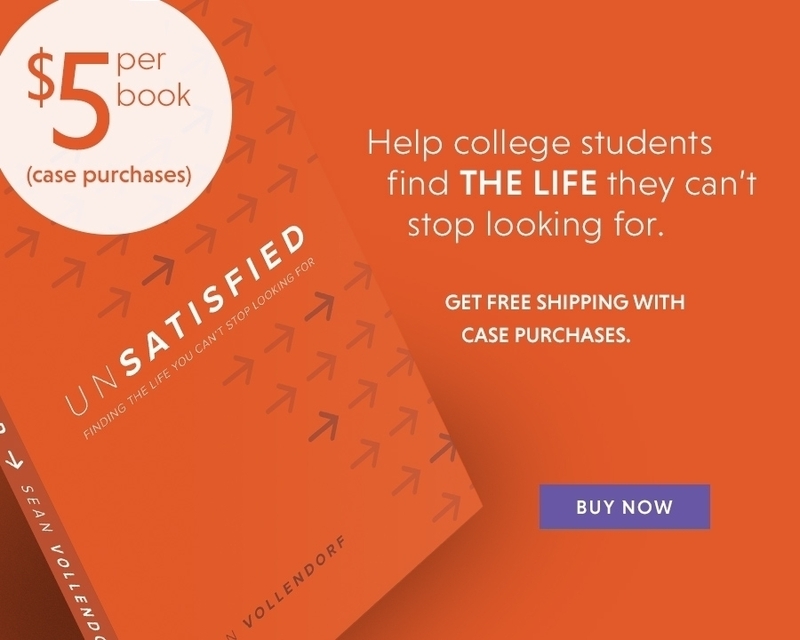 So keep the goal of offering students the Good News at the forefront. Everybody wants to belong, and eventually, we all end up belonging somewhere. You want your ministry to be an awesome thing to belong to. There’s one student in our ministry right now who’s been presented the Gospel, but decided against committing his life to Christ. Regardless, last semester he came to our large groups more consistently than many of the saved students! He was given a great place to belong through some Christ-following students in our ministry who share his interests. Pray that God continues to use our interactions with him to touch his heart. New students aren’t looking for a friendly ministry, they’re looking for friends. Lead the way in befriending new students, and train your core students – especially the influencers – to do so as well. Even if we, as leaders, aren’t what the ministry’s social vitality hinges on, we still need to set the pace. Is your ministry a fun place to belong? Why or why not? What would it look like for you and your “core” students to truly befriend new students this semester? With growth in this area, however, there is danger of actually promoting exclusion without knowing it. Inside jokes and movie quotes are poised to run rampant, and they will totally wreck a new student’s experience with your ministry. I think it goes without saying that these methods of joking and having fun are not inherently bad, but we have to help the students in our ministries to know the appropriate time and place for laughs that are capable of excluding. Give students a vision for community that uses the energy obtained through inward focus (encouragement, hanging out in small groups, inside jokes) in order to fuel outward focus (awareness/initiative toward new people, intentionally including new people at events and during free time). How can you help students effectively balance a fun atmosphere with an inclusive atmosphere? One story of success in this area involves a senior named Brandon, who got involved in Christian Challenge last semester. I had a “blind date” Gospel appointment with him at the beginning of the semester, but it didn’t lead to a spiritual overhaul on his part. Nevertheless, I continued to invite him to events, and he started to really connect with some of the core students in our ministry. Through the friendships he made through Challenge, he reassessed his spiritual life and has since become a huge part of our community around here and is seeing growth in his walk with Christ as well. Over the break, he’s even been heading a weekly push to hang out and eat at Buffalo Wild Wings, contributing to the community that he was welcomed into just a few months ago! There are many more examples of now-essential students who connected to and stuck with Challenge CSUC through being enveloped into a vibrant community. The core influencers in your ministry change over time. Adaptability is important! Single staff members naturally have more time to devote to contributing to the ministry’s ever-changing social climate. I encourage all single staff to leverage this to their advantage and play as prominent a part as possible in that community. The deeper the community, the easier it is to exclude. Including newer students in serving roles helps them acquire a sense of belonging through contribution. It is unwise, however, to give them too much responsibility too fast. Good examples are: helping with setup and teardown, bringing a snack. Inclusion must be culturally foundational in your ministry’s social sphere for it to happen practically.